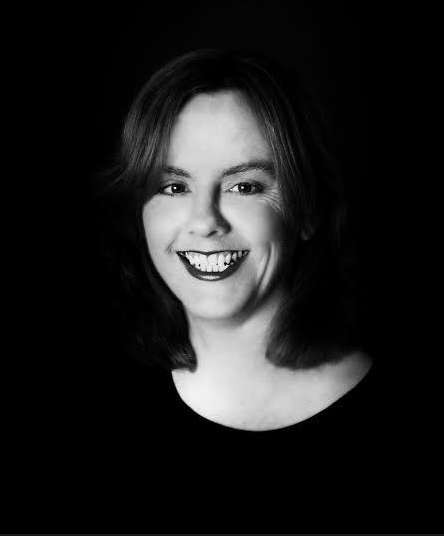 Ailish Irvine has considerable experience as a facilitator in varied aspects of community development. She specialises in entrepreneurship workshops and business planning; training and mentoring in community planning workshops. She is a member of Social Entrepreneurs Ireland Alumni and in 2008 won the Vodafone Ireland World of Difference award for work in the education sector. She speaks German, French and graduated with a diploma in Italian with NUIG Galway in 2014. Her range of experience has been utilized by Mayo VEC; Mayo North East Leader Partnership; Mayo Intercultural Action; Monaghan Integrated Development Company; South West Mayo Development Company; Claremorris Family Resource Centre; Ballyhaunis Family Resource Centre; IRD Kiltimagh 2014-2015. Ailish qualifications include a BA in English and German; a Diploma in Community Development Practice; a Diploma in Training and Education from NUIG; a Certificate in Organizational Development for migrant led organizations and a Train the Trainer Certificate.